BrowserStack is a cloud testing platform for web and mobile that enables developers to test their websites and mobile applications across on-demand browsers, operating systems and real mobile devices, without requiring users to install or maintain an internal lab of virtual machines, devices or emulators. Users can choose from more than 1,200 on-demand real mobile devices, browsers and operating systems and rely on a secure, stable and scalable infrastructure to support thousands of concurrent manual and automated tests. By reducing the time, cost and maintenance overhead associated with testing, BrowserStack helps software teams keep focus on what matters most - building better products and services with amazing experiences. With seetest.io you can develop, debug and test your applications and websites anytime and anywhere for better development and seamless integration. Its platform integrates with CI/CD services which allows you to improve integration, reduce bugs, and meet the demands of time to deployment. 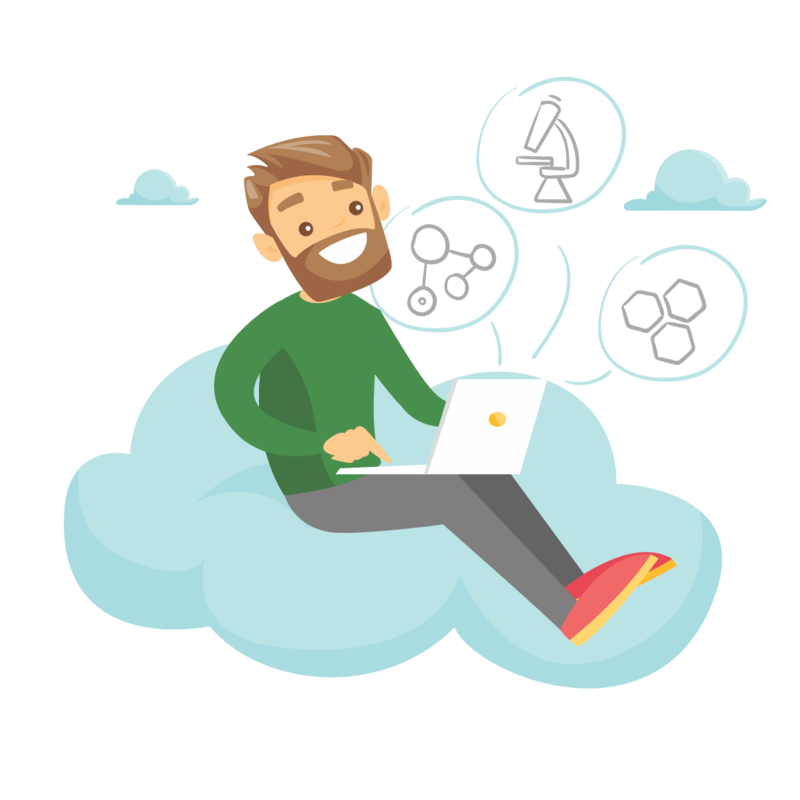 The Functionize Test Cloud equips teams to perform functional, performance, load, stress, and canary testing, all within a single, intelligent platform, eliminating the need for teams to build and maintain their own testing infrastructure. It is a UI acceptance testing tool for mobile apps. It allows writing tests in C# using NUnit testing library through the UITest framework or in Ruby through the Calabash framework. The tool runs the test on over thousand physical devices and displays full-resolution screen shots of each step, including relevant data like CPU and memory usage and test time. It can be integrated into automated builds for continuous integration. AWS Device Farm has nearly 400 devices available (about 100 models), prices from 0.17 dollars per minute, there is also an Unlimited (!) option and 1000 first minutes free. Perfecto Mobile helps to strengthen your every digital interaction with a quality-first approach to create web and native apps. The Perfecto Mobile system is a hardware and software solution. Mobile handsets are mounted on cradles and they connect to the Perfecto Mobile system cloud through their data ports. Users can access the handsets via a web-based UI. When a user clicks on a handset's key in the GUI, the Perfecto Mobile system sends a command to the real handset and the same key on the actual device is pressed. The system also captures and records the handset's audio. It doesn’t support emulators. It is a good choice for both Android and iOS and it can support more than thousand real devices. It provides a plug-in for Jenkins, Eclipse, and Appium. Kobiton is a mobile cloud platform that enables users to perform manual or automated testing on physical iOS and Android devices. Devices can't be used to make phone calls or send SMS messages, but device cameras can be used. Application files up to 500 MB are supported. Automatically created activity logs provide detailed reports and screenshots of issues in real time so developers can release apps sooner. Cloud based Mobile App Testing Platform with 500+ Real Android and IOS devices. It supports Manual Testing, Automated Testing (Appium), AI based bot Testing and Crowd Testing of Mobile Apps at one single place. Integrates with tools like Jenkins and Jira to fit into your agile ecosystem. Also offers Private and On-premise cloud options for Enterprises.